04 « July « 2016 « Nothing in Biology Makes Sense! Buenos Aires is closing it’s zoo, should we close ours too? Zoos have been controversial recently, sadly because a little boy fell in with a big gorilla (not the best scenario unless you’re Tarzan, and this kid, was not Tarzan). 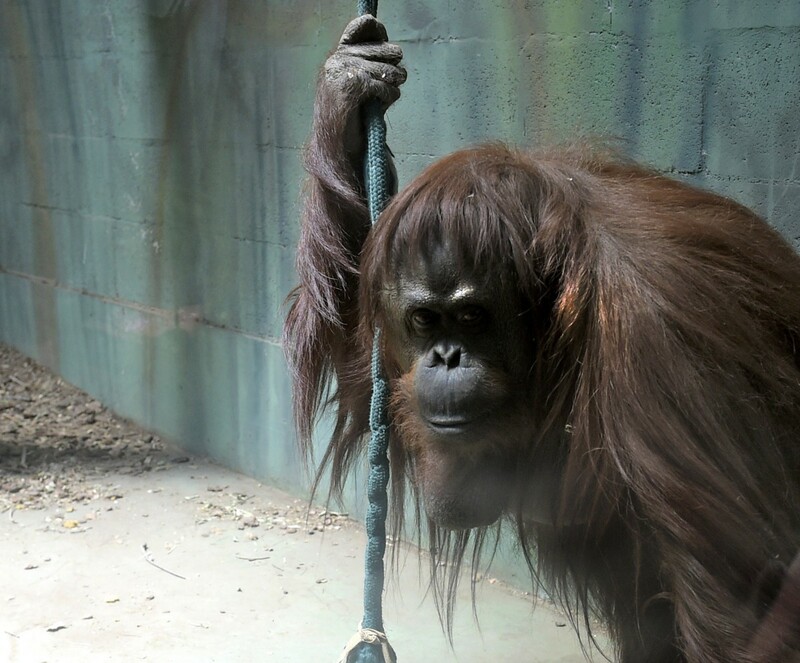 Although not related to the unfortunate event, the Buenos Aires Zoo is closing, bringing up the age old question, should we close our zoos too? There are arguments for closing zoos (we shouldn’t put intelligent creatures into captivity) and arguments against (zoos are used for education about conservation), both of which are reviewed nicely in this article at Pacific Standard. Check it out!